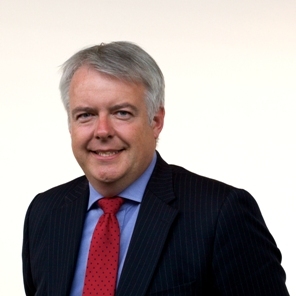 First Minister, Carwyn Jones has announced he will visit Belgium and France later this month to begin Wales’ programme of commemoration to mark the 100th anniversary of the start of the First World War in 2014. During his trip the First Minister will visit Ypres to see the proposed site of a new memorial at Langemark to commemorate Welsh soldiers who fought during the First World War. There has long been a public campaign and fund-raising by both Welsh and Belgian people for a lasting tribute to Welsh soldiers here. He will also visit the Mametz Wood Memorial, a bronze statue of a Welsh dragon dedicated to the 38th (Welsh) Division who fought in the Battle of the Somme in 1916. Earlier this year the Welsh Government announced £7,000 to refurbish the memorial. “I’m proud to be leading Wales’ commemoration of the First World War. The centenary of the start of the war in 1914 marks an important opportunity for us to remember all those who paid the ultimate sacrifice during the First World War. The First Minister will also visit the grave of Hedd Wyn – one of the most high-profile casualties of the battles fought in this area – and will attend the last post at Menin Gate. The First Minister will visit Langemark and Menin Gate on the afternoon and evening of the 18th September and Mametz Wood on the morning of the 19th September.